The premiere advertisement-free issue is a fine art style book format with 160 pages of silk-touch paper. Issue 32 explores the sense of place with fashion features spanning the globe from Hawaii to Paris and Athens, Greece. 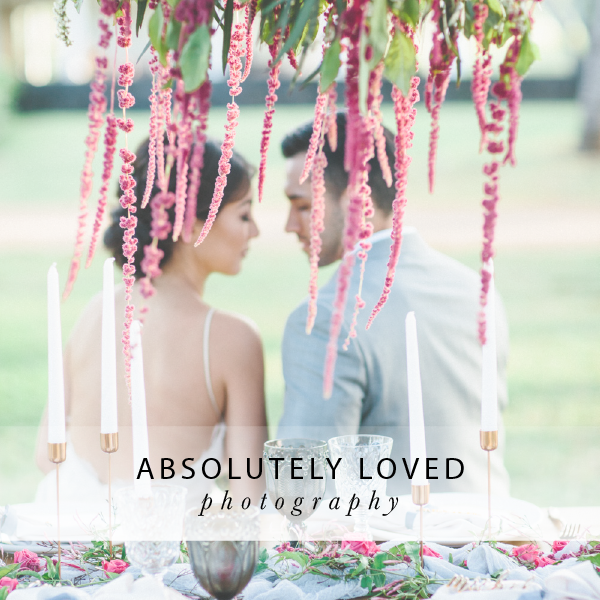 Seven original real wedding stories are brimming with visual inspiration and stunning imagery. As the leading publication of its kind, Pacific Weddings celebrates the ethereal film quality of the industry's leading film shooters. Bridal boudoir in an old-world hacienda. An enchanting wedding in nature. Retro and playful wedding fashion. A fabulous 1920s celebration in california. In this special edition of Pacific Weddings, The Color Issue, we invite you to join us and be inspired by your favorite hue. On the cover, photographer Jose Villa proves that not every bride is defined by a classic white wedding day. Take a cue from nature like the real wedding story "Watercolor Seas" and the fanciful floral cakes of this issue. 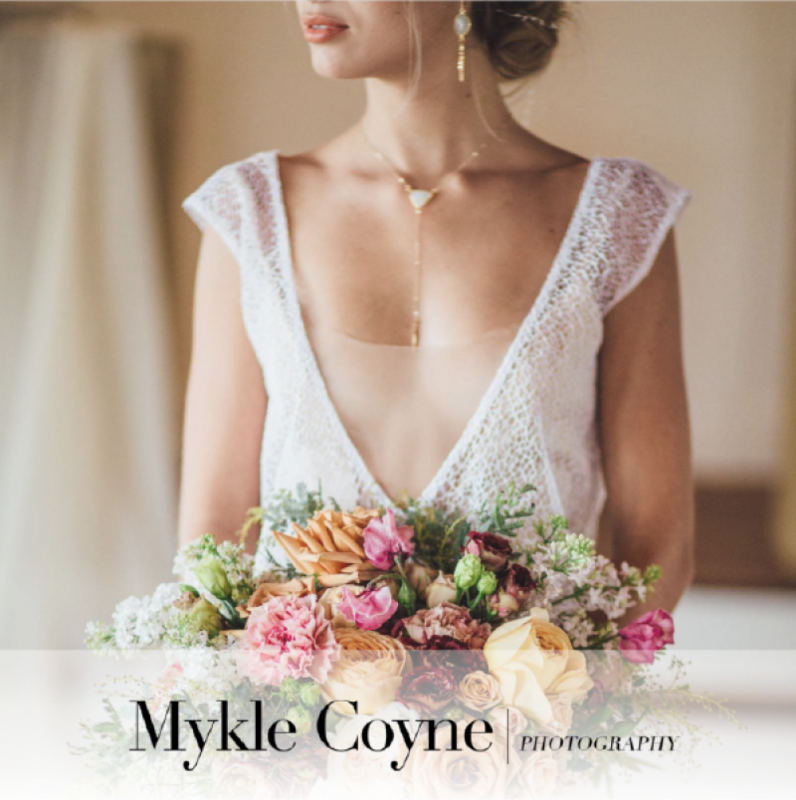 Whether it's the luminous tones of the sea or a pop of chromatic yellow, the stories in this issue will inspire your wedding to be a personal reflection of your style. 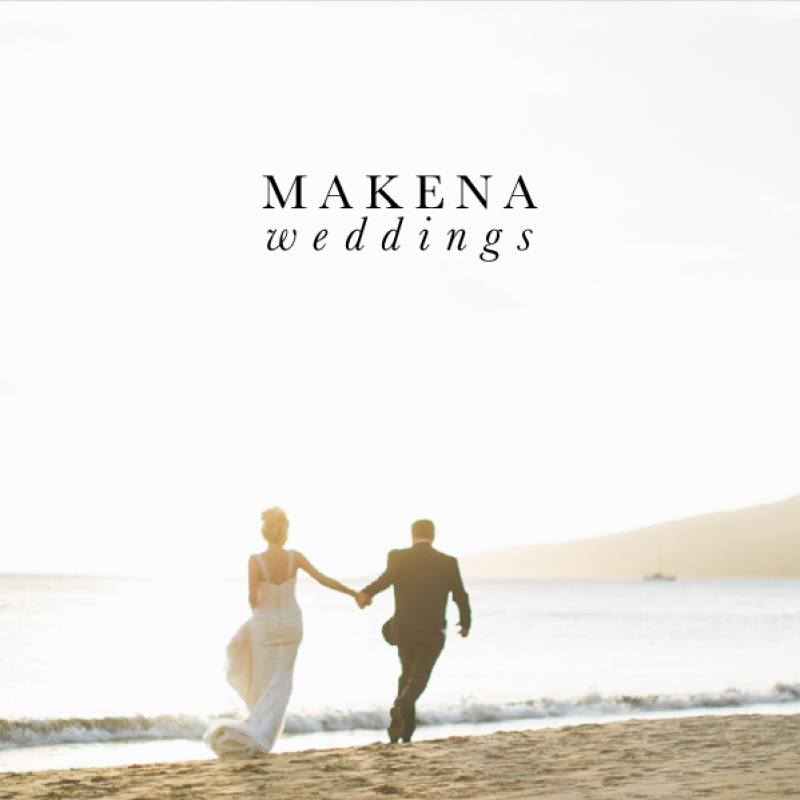 This edition is filled with fresh ideas and real wedding stories in the most gorgeous venues of California and Hawaii. 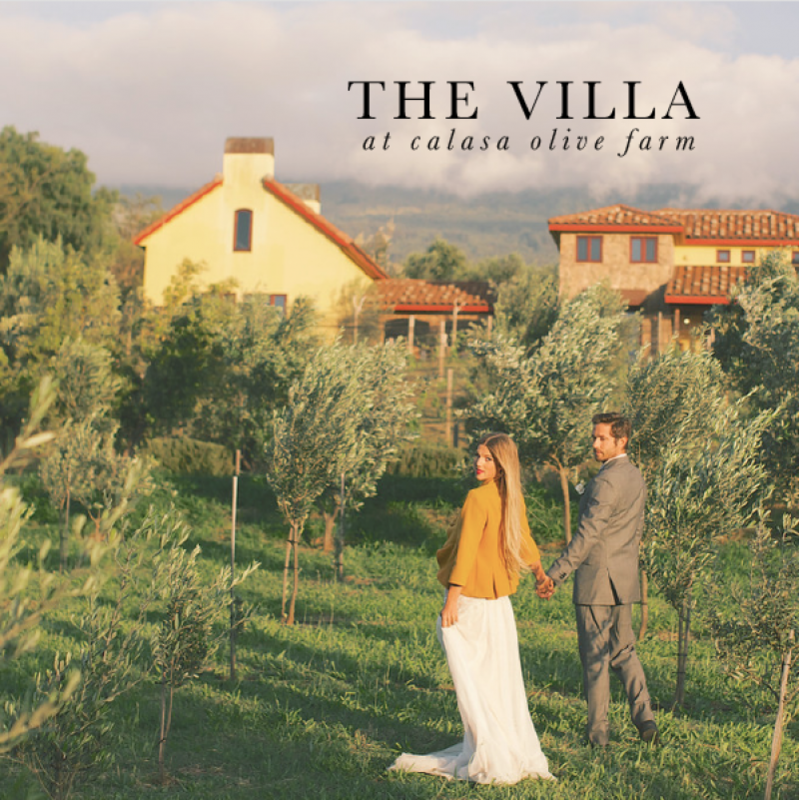 Pastel wedding bouquets and rustic table landscapes at an Italian villa inspire you. Discover a French garden in Maui, be inspired by opulent wedding cakes and never-before-seen wedding gowns. This issue is filled to the brim with fabulous wedding ideas and inspiration. 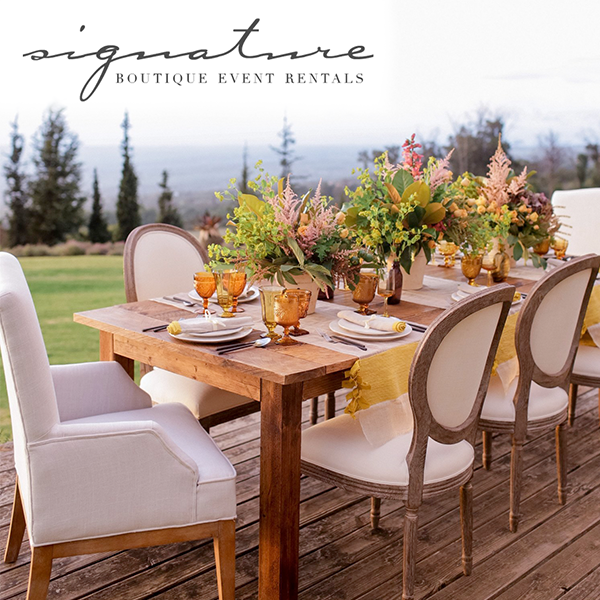 You'll find bouquets in wintery whites, a breathtaking escape to Palm Springs, a gallery of spectacular wedding cakes, 8 inspiring real weddings from Hawaii and California and much more. This special edition is informed by the world of fashion and, like the elite designers themselves, it encompasses an original array of perspectives and styles. Color block wedding bouquets, poetic cakes, and whimsical Marimekko fabrics will inspire you to think outside the box. An album of couture gowns and beautifully detailed real weddings make this edition a must read.